Plants really matter. Plant productivity is the basis for life on earth, and my interests and enthusiasm for fundamental plant processes informs research and teaching: from providing food and sustainable bioenergy sources, to sequestering carbon, using water and maintaining diversity. As a physiological ecologist, I am intrigued by the photosynthetic physiology of the organismal awkward squad, and the selection pressures which have lead to a variety of carbon dioxide concentrating mechanisms (CCM), which enhance the operating efficiency of Rubisco (the only enzyme capable of net CO2 fixation). These include the biochemical C4 pathway (in maize, miscanthus and sugar cane), crassulacean acid metabolism, (CAM, in succulents such as Agave, Orchids and Bromeliads), or the biophysical CCM (in algae, cyanobacteria and hornworts). Using stable isotopes (13C and 18O) as markers of photosynthetic gas exchanges, we can compare processes which have shaped the evolution of photosynthesis in terrestrial and aquatic plants. We are currently working on the structure, function and molecular determinants of the chloroplast pyrenoid, associated with the activity of a biophysical CCM in aquatic organisms and hornworts. We also use the isotope signatures to characterise water use and niche differentiation in plants (biomass crops, vascular epiphytes, mosses in Peru and Antarctica) and now insects! 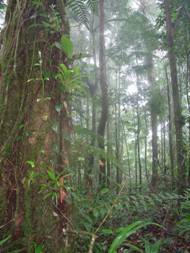 Having led several expeditions to Trinidad, Venezuela and Panama to study forest canopies and epiphytes, we continue to “put plants in their place” - sustaining diversity, responding to a changing climate and providing fascinating molecular and ecological insights. What makes Clare such a good place to study your subject? 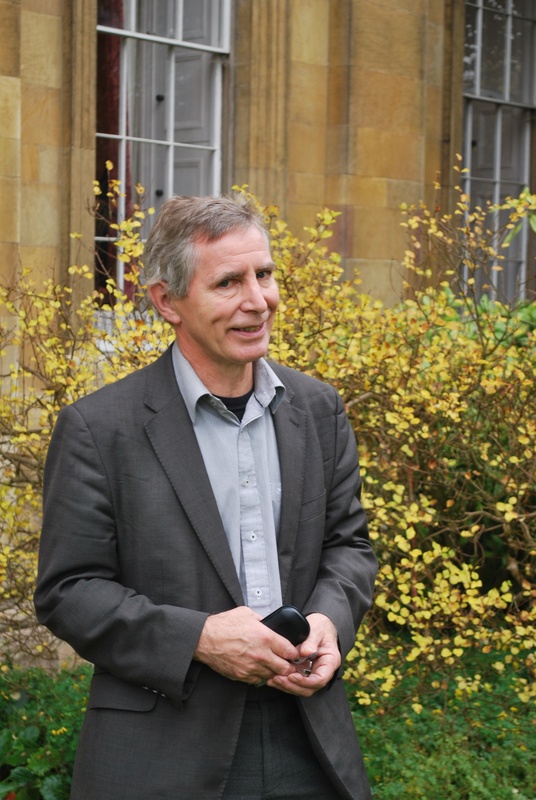 Clare has a tremendous tradition in plant sciences, from the palaeoecology and vegetation history initiated by Professor Harry Godwin and maintained by Professor Richard West, to the practical management of the finest gardens in a Cambridge College. For me, an essential part of college life is to meet the new intake in first year NST courses, supervise in Physiology of Organisms, then track progress as IB students, interact on the Plant Sciences fieldcourse to Portugal, or offer guidance as Part II students. The breadth of Fellowship, grad students and CRAs in Natural Sciences (particularly Zoology, Earth Sciences, Chemistry, as well as Geography) encourages interdisciplinary exchanges and provides a stimulating framework to explore fundamental mechanisms underpinning the natural world for fellows and students.